St Matthews HQ Video from Triplevision Productions on Vimeo. St. Matthew’s Housing Association (SMHA) has been in operation for four decades and remains committed to its original mission of delivering quality, affordable local housing. 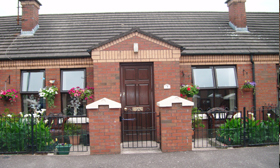 The Association manages tenancies throughout Belfast and manages these to a satisfactory standard, as recently assured by DFC Inspection Audit and through extremely positive survey feedback. 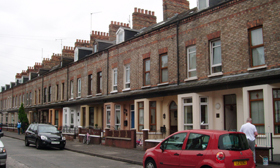 We are a responsive local housing service with an ease in dealing with tenants face to face – hence very good levels of tenant satisfaction and low amounts of formal complaints. SMHA is based in Belfast. 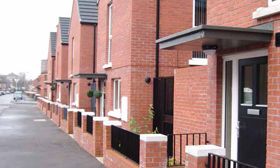 We provide housing consisting of general family housing, single adult housing and active elderly housing. We want tenants to live in safe, happy communities and work hard to provide support and advice to ensure they are just that. SMHA is an independent, not-for- profit organisation set up to provide much-needed homes for people in housing need.